We are Spices, Cashew nut,Tea leaf and Onion exporters from India. 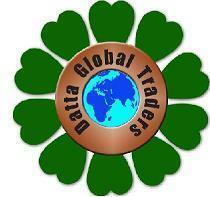 We are looking for buyers / importers / agents for importing the above items to your country . 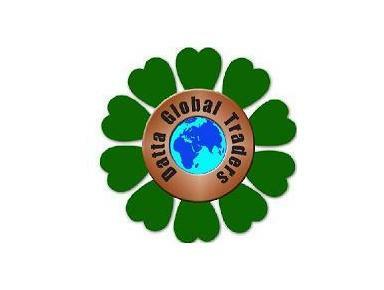 If you have any trade enquiries, please visit our website ( www.dattaglobaltraders.com ) or kindly write to us at [...] or call us at 00919809013300 .